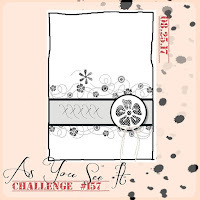 This week's challenge at As You See It is just so very pretty, I can't wait to see what everyone does with it! Last week's colour challenge drew such a diverse set of entries and they were wonderful. A small but select gallery and one that was very difficult to choose a winner from! I enjoyed using it to give my brand new acquisition Oh So Eclectic and matching dies as well as using the wonderful new In-Colours from Stampin' Up. I thought it looked pretty in the catalogue but my word... in real life it is utterly gorgeous. I look forward to making many more things with this set. 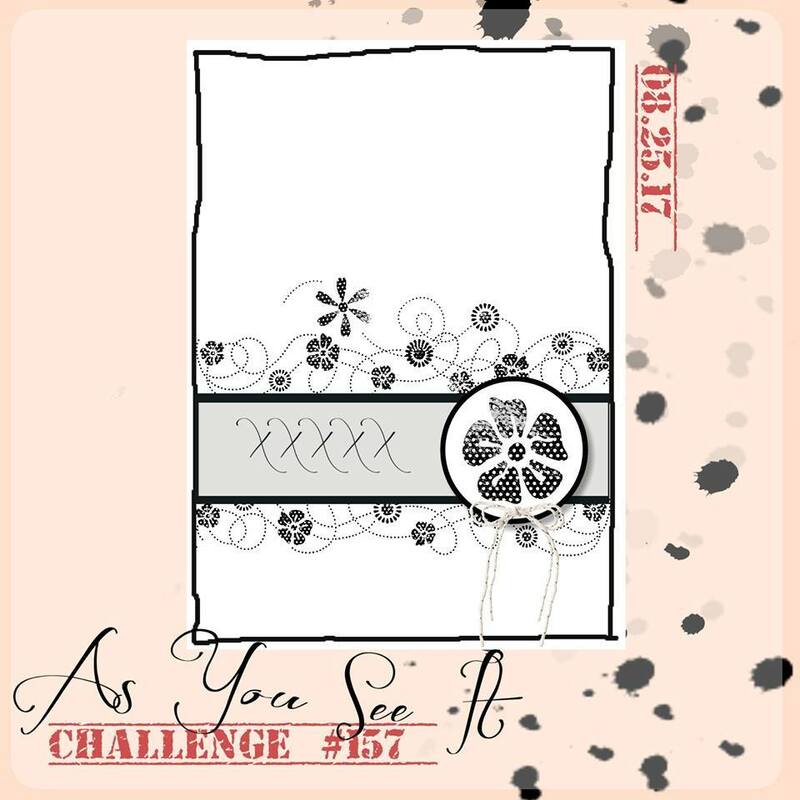 So please, join us in the sketch challenge and show us how you see it. You have until 11.55 p.m. Wednesday September 6, PST. If you live in New Zealand and don't have a demonstrator, I'd love to help you with ideas and Stampin' Up products. You can message me through my Facebook page, linked on the sidebar of this blog or you can leave me a comment below. Whata gorgeous card.Love your design and the bling. Couldn't agree more Jan - I love this set and once I'd started creating with it I just couldn't stop! Love your card, a perfect take on the sketch! This card manages both clarity and subtlety - quite a feat! It's a real showcase for the latest colour collection, too.